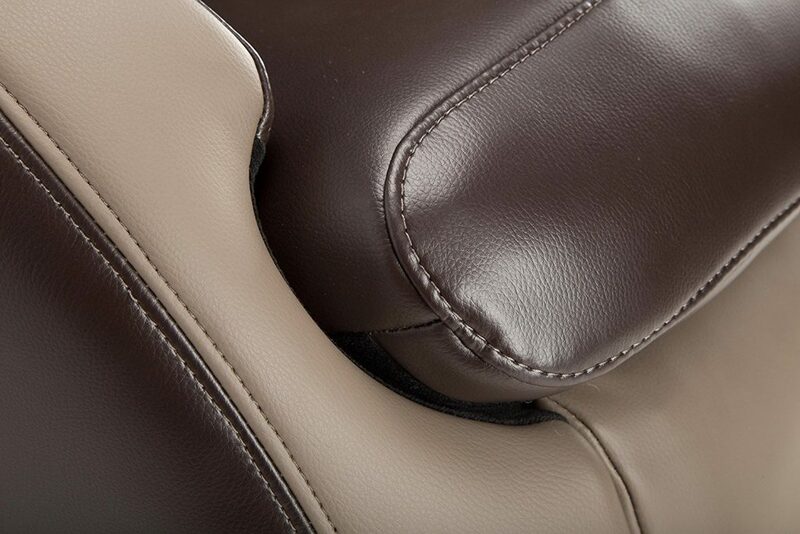 Bringing you the best in FlexGlide technology, for that ultimate human touch. 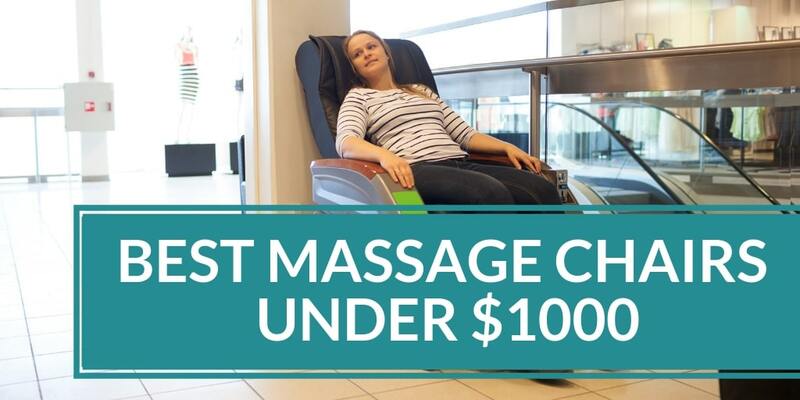 Have you been on the lookout for an economical replacement for your piling masseuse bills? Are you worried that said replacement won’t be like the real deal? 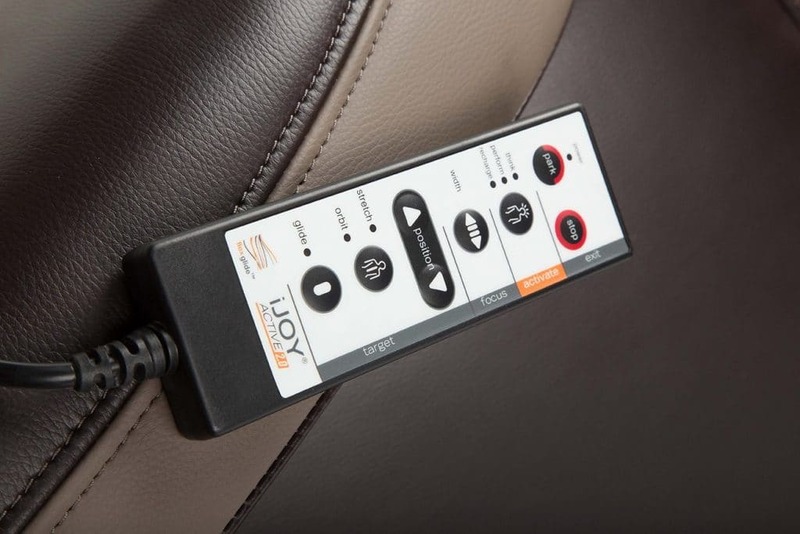 Are you dreading losing that human touch if you opt in for a massage chair? 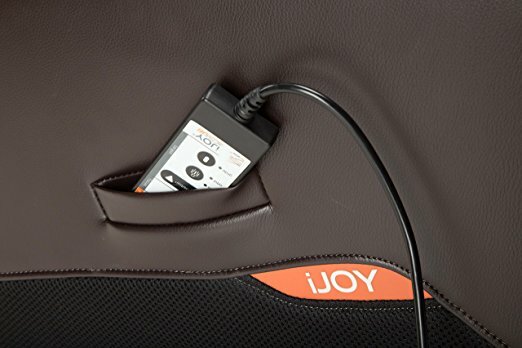 Worry not, the iJoy Active 2.0 is your saving grace! 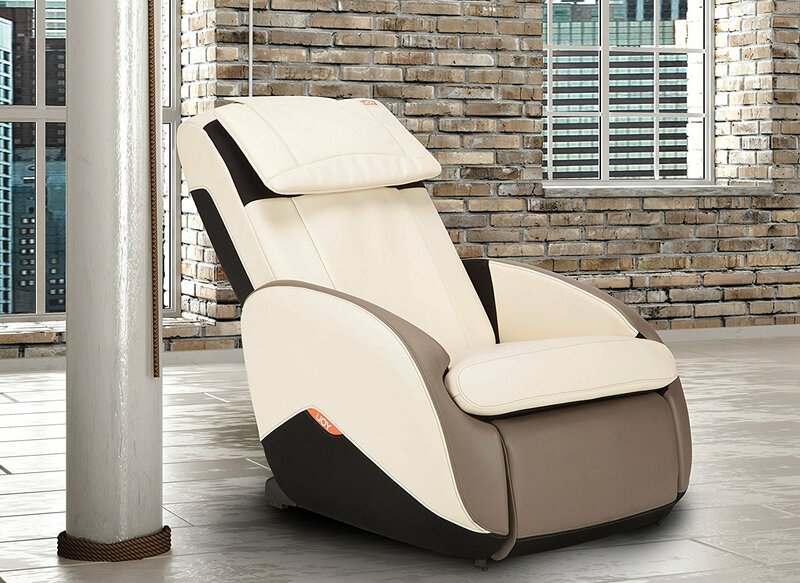 Whether home to you is your household or your office, this massage chair will serve as the perfect fit for any environment. 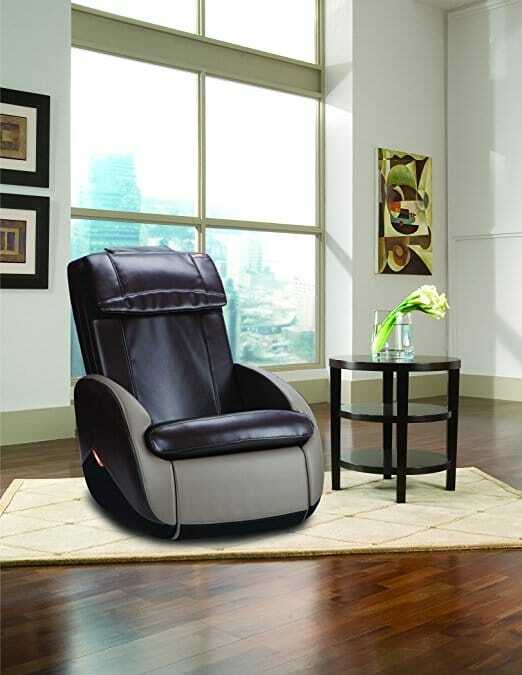 The iJoy Active 2.0 Massage Chair is the ultimate form of luxury relaxation, without the piling masseuse bills. 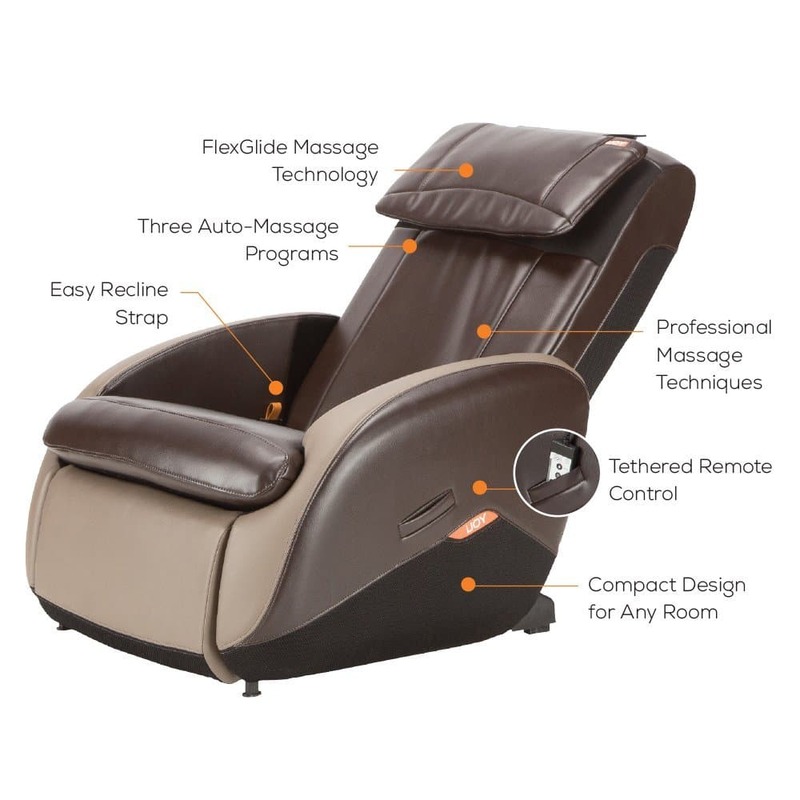 Experience the best of both worlds when functionality meets technology to provide you with the next level of comfort and rest you deserve! 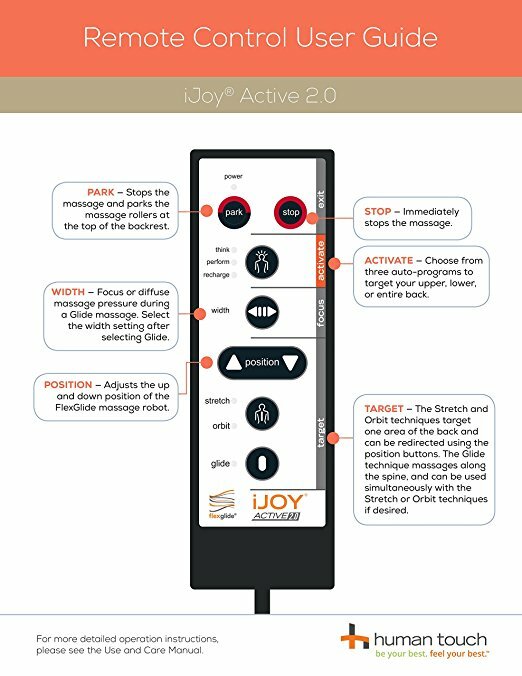 The iJoy Active 2.0 utilizes FlexGlide orbital technology replicate the techniques used by a personal masseuse and really bring in the element of a human touch. 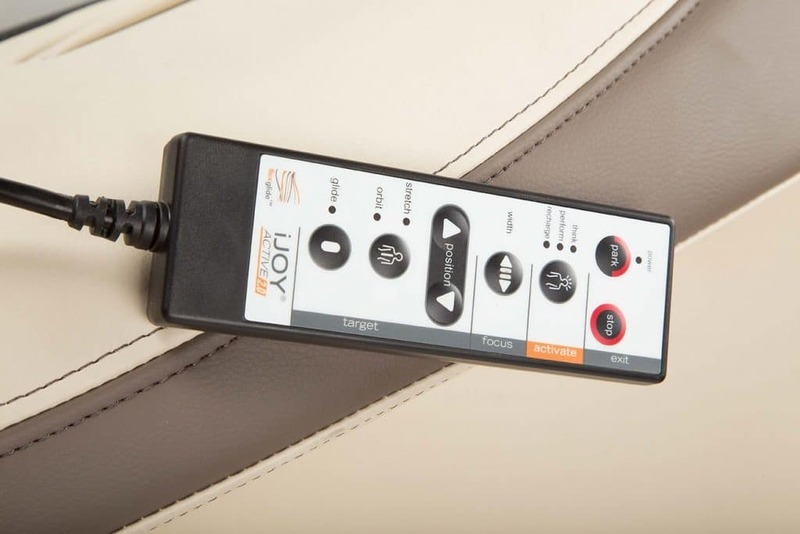 Packed with a powerful and effective massage for any space or lifestyle, it features three automatic programs to help you think, perform or recharge, whenever your body calls for it. 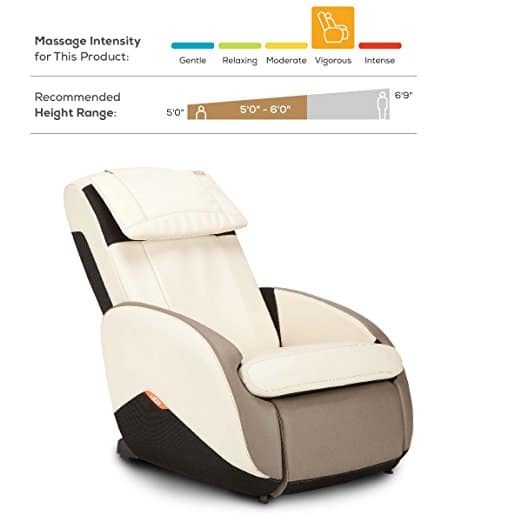 Provides you with the option of either resting your neck and shoulders while enjoying your massage, or folding it over to the back of the chair and laying back for a more intense back massage therapy. Portability and compact design means this 45 pound chair can be easily moved throughout your home or office space. 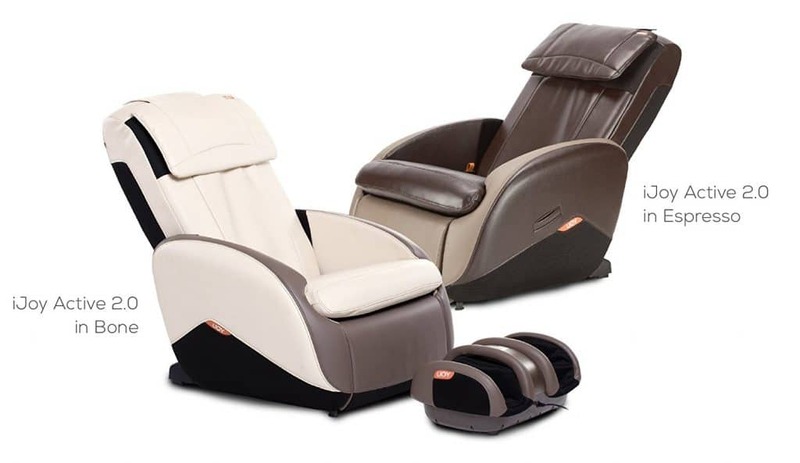 Full body massage accessories, such as Human Touch iJoy Foot Massager, can be paired up with the massage chair to deliver the ultimate in bodily comforts. Not a good fit for users with an above average height. 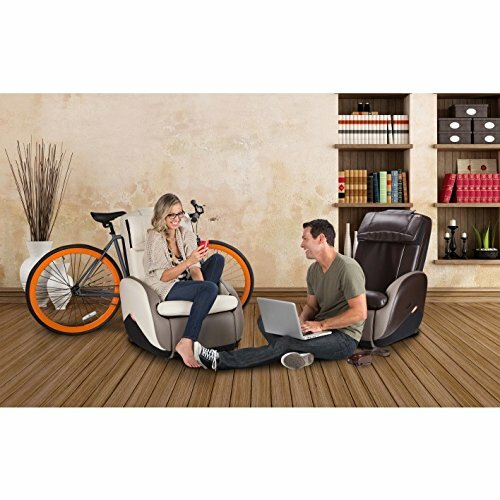 Limited extension on foot rest. 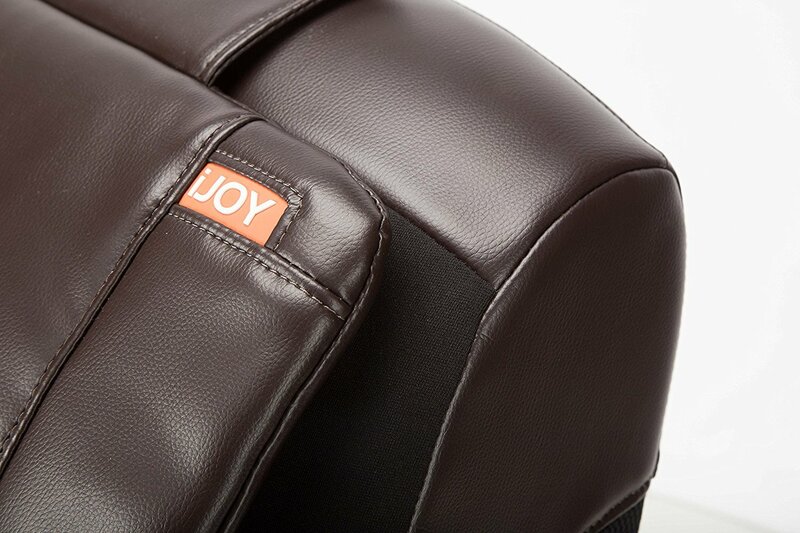 The iJoy Active 2.0 is one-of-a-kind, and comes ergonomically and economically optimized for your daily massage needs. Its FlexGlide technology is pending patenting and has already been medically recognized and vetted by professionals in the field. 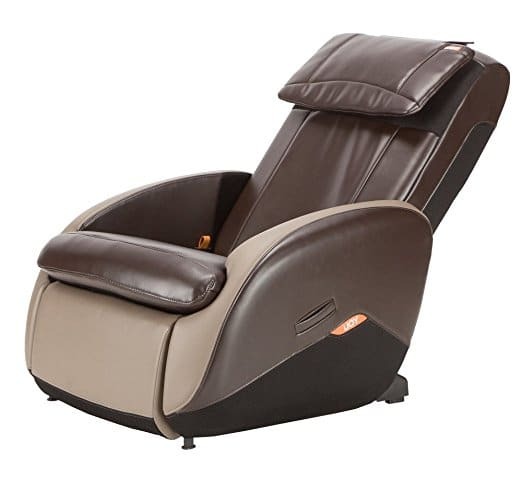 So get ready to recline, relax, and enjoy the effects of this massage chair, as it elevates you to the next level of rest and rejuvenation.